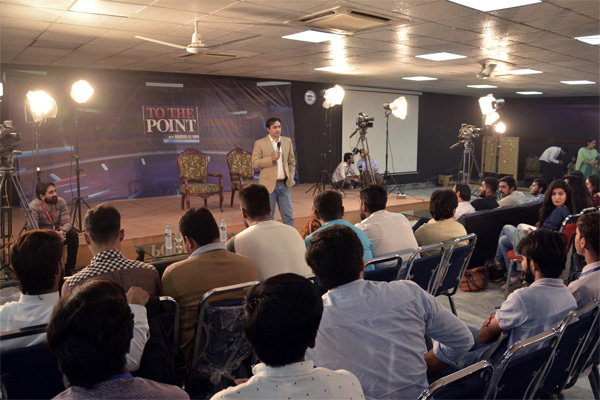 UMT TV organized an inspiring debate on ‘Pakistan, Media and Youth.’ Famous anchor Mansoor Ali Khan, host of the popular political and current affairs show from Express News, visited the UMT Campus with his team and recorded his talk show ‘To The Point’ with the UMT students. 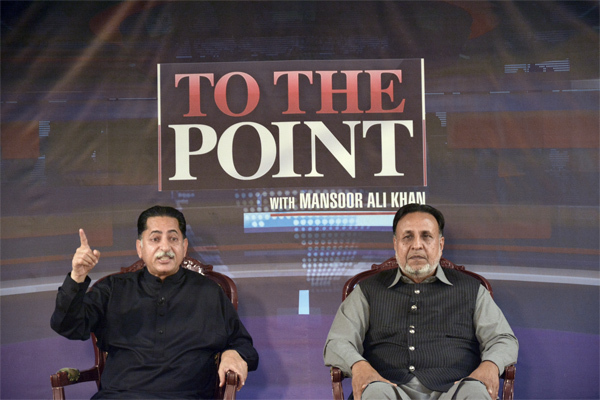 He invited renowned politicians Mehmood Ur Rasheed, PTI, and Javed Latif, MNA, PML-N. 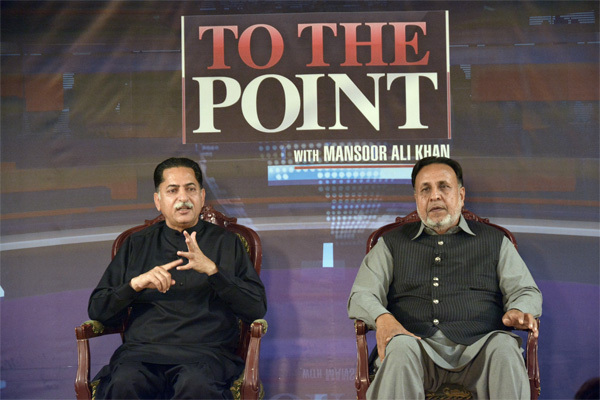 The program based on the current politic scenario of Pakistan and gave opportunity to the youth of Pakistan to ask their queries from the guests. 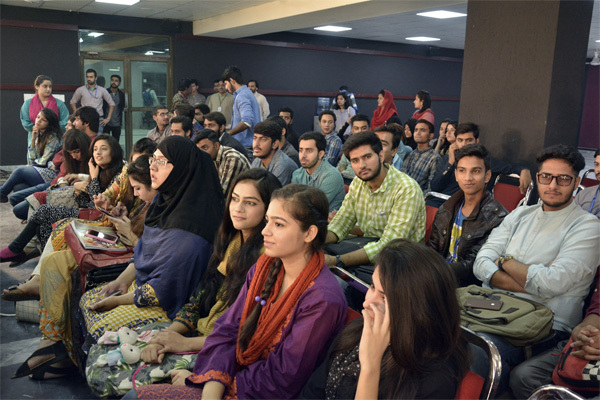 The event was thronged by UMT students who also made valuable contributions to the debate.